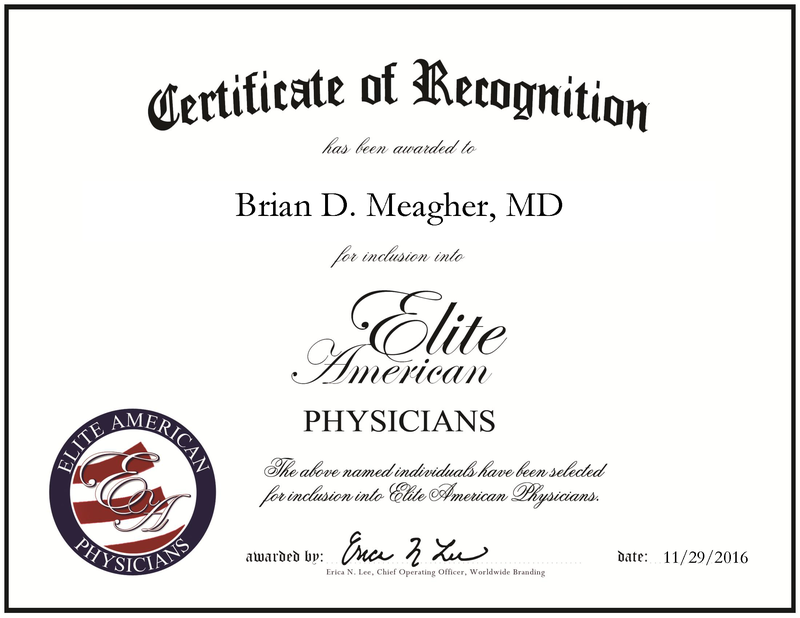 JAMESTOWN, NY, November 29, 2016, Brian D. Meagher, MD, Diagnostic Radiologist with Jamestown Radiologists PC, has been recognized by Elite American Physicians, for dedication, achievement and leadership in radiology. 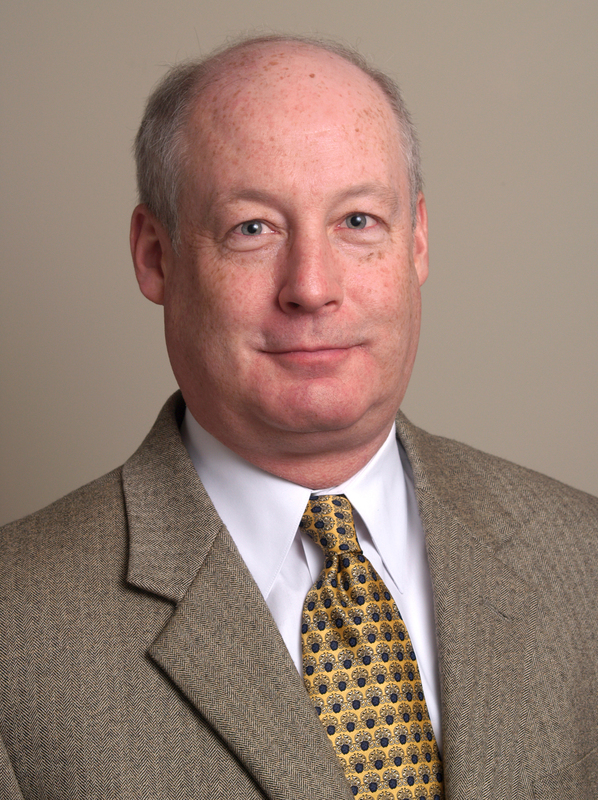 Throughout his career, Dr. Meagher has set himself apart through his expertise in mammography. Each day, he is responsible for conducting diagnostic readings of X-rays, CT scans, ultrasounds, magnetic resonance images, mammographies and positron emission tomographies. Looking back, Dr. Meagher attributes his success to being the president of the Chautauqua Medical Society, which he believes has been a positive influence on his career. He became involved in his profession after running his own family practice. He wanted to venture into another field of medicine and expand his knowledge of the health care industry. This entry was posted in Radiology and tagged CT scans, Diagnostic imaging, magnetic resonance images (MRI's), mammography, PET scans, Radiology, X-rays. Bookmark the permalink.